BAY RIDGE – To fill the gap as to where candidates stand on issues in the district, Bklyner brings you a series of region-specific Q&As from each candidate running in the 46th assembly district which includes Coney Island and Sea Gate and parts of Bay Ridge, Brighton Beach, Dyker Heights and Gravesend. This series hopes to bring awareness to problems in the district and help better inform constituents of the policies and practices of those seeking their votes. 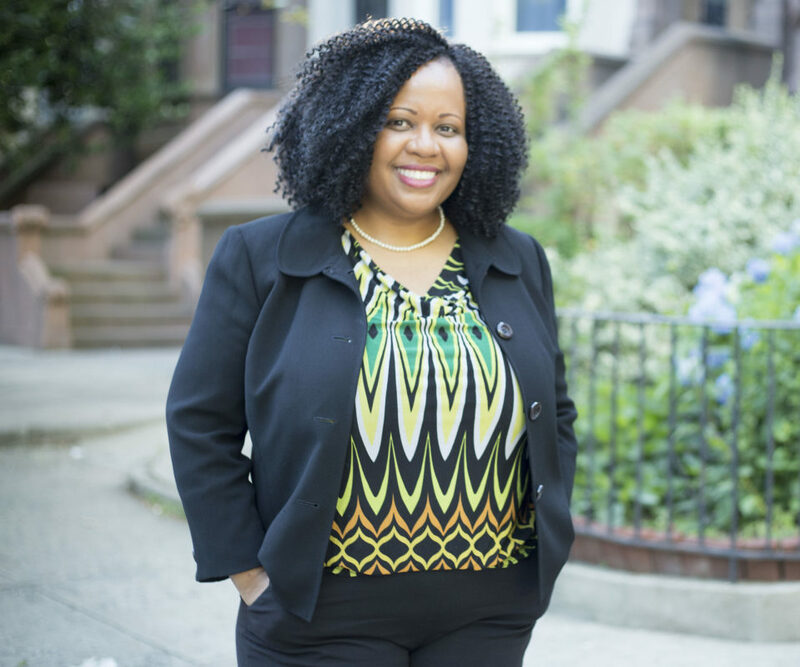 If you have a question that’d you’d like to see answered through Bklyner’s forum, please reach out to Kadia Goba at kadia@bklyner.com. Q: There are many empty storefronts on 3rd and 5th Avenues, in Bay Ridge. What would you do as a state-elected official to encourage business in your district? Tax credits for the landlords who own the properties along those avenues, for up to 10 years, so that they do not have to overcharge their tenants. Low-interest start-up / revolving loans for new small businesses. 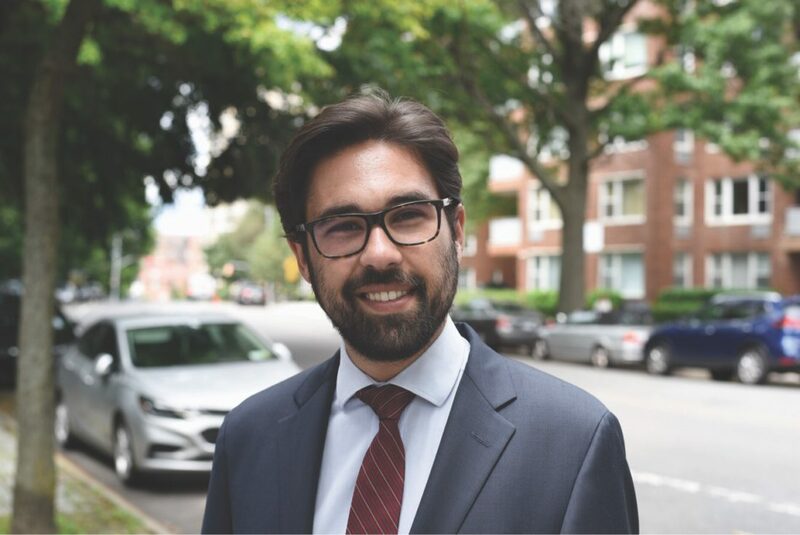 Overall, it is possible to encourage new businesses to open in Bay Ridge, however, there must be incentives for both the business owners and the property owners/ landlords. Q: Last month, Assemblywoman Nicole Malliotakis called on Andy Byford to hold an informational session for constituents in her area where service was, without warning, interrupted recently. Councilman Justin Brannan sends regular updates about transit schedules. How would you communicate to citizens about the interruptions expected to come following Byford’s announcement this week? A: I would communicate to my constituents through all available platforms including my website, e-mail, text message, facebook, twitter, and issue a PSA on television and radio. A: I will support efforts to control and stabilize rents for small businesses. Too often, mom-and-pop stores are priced out of our communities and we must take actions to support them and protect the character of our neighborhoods. Additionally, I will work to expand programs like the State’s New York Main Street grant program, which provides non-profits and localities funding for façade improvements, streetscape enhancements, and other projects that can help enhance commercial corridors with high vacancy rates. I will also work to ensure that all business owners are aware of the resources provided by the government. In addition to helping small business owners navigate government red-tape, I will also partner with Empire State Development’s Division of Small Business to bring informational seminars to the district so that business owners and prospective business owners can learn about the various educational programs, resources, loans, and grants that the state offers. A: I will regularly update residents on service changes and disruptions through the use of social media and on my website. I will also explore the possibility of creating an email alert system that residents can subscribe to in order to get out breaking news information about transit delays and changes. Additionally, I will include updates on planned service changes in all of my office’s newsletters sent to constituents. To hold the MTA more accountable, I will introduce legislation to mandate that the MTA publicly post major disruptions on a set schedule in advance of service change, relative to the impact of the disruption and if the work is planned in advance or an emergency. Q: Favorite retail clothing store in the district? Q: As a state representative, would you campaign in favor of funding the MTA, fully? Q: There are many empty storefronts on 3rd and 5th Aves. in Bay Ridge. What would you do as a state-elected official to encourage business in your district? A: Part of the reason why Bay Ridge (and the rest of the State) is struggling with empty storefronts and hurting businesses is thanks to our State’s insane regulatory climate and tax burden. The key to economic success is for small business owners in our district to keep more of the money they earn so they can invest in our communities by providing jobs and services for residents. 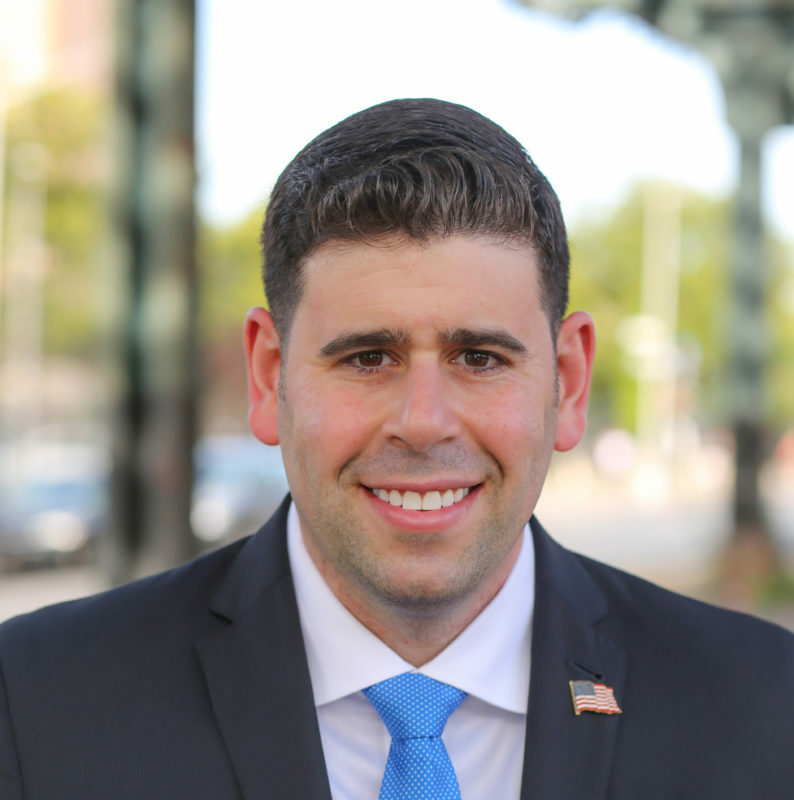 As the next Assemblyman, I will fight to make the property tax system in N.Y. fair and fight to lower the unfair State taxes imposed on businesses. In addition, I intend on bringing together a coalition of small businesses throughout the 46th AD and working with constituents to come up with ways we can reduce the number of burdensome regulations plaguing our entrepreneurs. A: As you may know I am very active on social media, Twitter, Instagram, and Facebook. Unfortunately in 2018, my opponent doesn’t even have an actively managed Twitter page. But you shouldn’t worry as I will always make myself available to constituents. Community members should always be updated with information regarding service disruptions. I intend on sending out informational phone calls/texts (for those who agree), dedicating a team for social media engagement, monthly newsletters, and explanations from top MTA brass to provide information to our community as a way to keep all informed.